We may be able to find that rare balance between professional and personal responsibilities today. 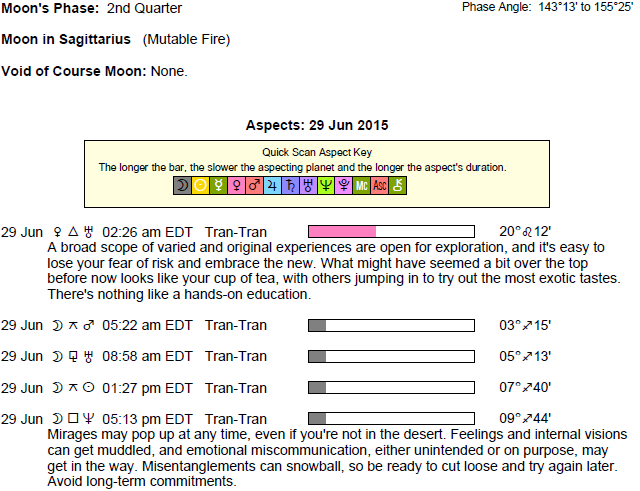 The Moon is in Sagittarius all day (until Wednesday, July 1st, at 5:10 AM). Venus is direct and is in its pre-retrograde shadow. 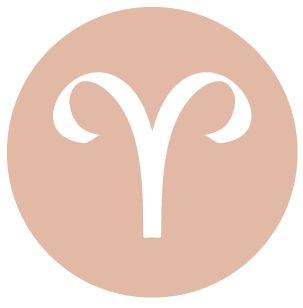 While you’re emotionally prepared for non-routine experiences today, dear Aries, this is in fact a wonderful time to nurture and develop your pet projects or work today. Conditions as well as people in your life seem to support your efforts, or at least allow you the pleasure of going about doing what you want to do without guilt or distraction. You could be motivated to work harder because of clear goals or to better take care of you and yours. There is a real protector in you these days. 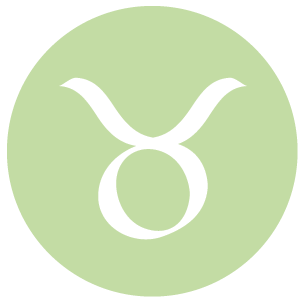 You may be learning new things about your love life today, dear Taurus, and you are in better touch with your deeper feelings. There is a feeling that love can overcome anything. This is also a good time for career developments or moves. People look at you with more respect, as you have special executive ability and can easily manage others in fair ways. You have a way of being practical, calm, persistent, and sensible, and these things earn you natural respect. Today and tomorrow, make sure you are around people you love and showing your care. These are strong days for building close relationships. 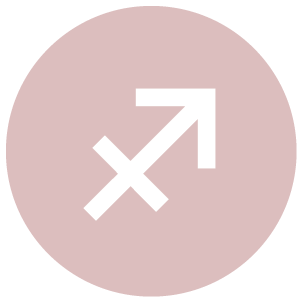 You can be providing support today in a great range of positions or roles, dear Gemini. You instinctively know that there are learning experiences to be found virtually everywhere, and today, opportunities are rich through friends or networking activities. This is a more sociable day than most, and it’s especially important, both today and tomorrow, to reach out and make connections. Open the lines of communication, as opportunities to advance your current interests and to welcome new people and experiences abound now. If your life can benefit from doing some research or investigating a particular topic further, dear Cancer, today is an excellent time to dig in. You are in a great position to look for answers, and your eye for uncovering the right information is keen. The day also favors work in general, as well as nurturing relationships with superiors or people who can help you achieve your goals. Emotional focus today is on being useful and productive – satisfy this need, and you’re likely to be feeling especially satisfied and happy. The glamorous stuff can wait! 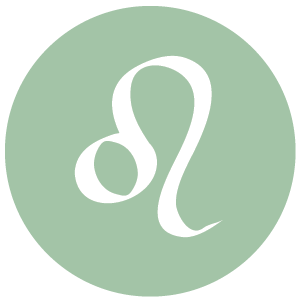 This can be a powerful day for nurturing your relationships, dear Leo, as your dedication is clear (or that of a partner or friend) and this can help strengthen a bond and enhance a feeling of camaraderie. Today and tomorrow are excellent for coming across well, and for people bringing out the very best in you. If there is a relationship that needs some extra care, this can be a good time for paying the attention it deserves. It’s also a strong time for PR or other promotional activities. 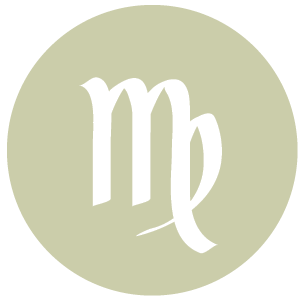 You have a very genuine desire to help and support others, dear Virgo, and this trait is strongly emphasized today. You can go to great lengths to find the information you need to help someone you care about, and can easily get a bit carried away with research or delving a little more deeply into whatever topic or project you’re currently interested in. There can be a stronger need for a bit of solitude or for familiar faces and activities today, as you’d prefer some time to recoup emotionally. However, your mind is very busy, and you should take advantage of this extra focus. 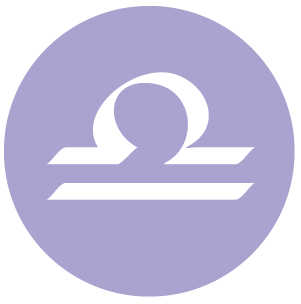 Your powers of attraction and personal magnetism are special today, dear Libra, and your own feelings tend to match the intensity you’re projecting. This is a good day for expressing yourself through creative mediums. You are also coming across as reliable and valuable, so that relationships of all kinds can benefit. Today and tomorrow are especially strong for repairing and strengthening your friendships and partnerships. You are not only received well, you’re also finding more value in the connections you make, and this is radiated in happy ways in whatever you’re doing now. 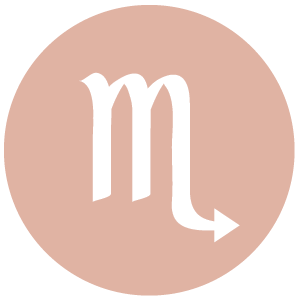 Today brings good energy for emotional connections and the work that goes into making relationships healthy and satisfying, dear Scorpio. It’s also a fine time for putting in extra energy when it comes to personal interests, work, and fitness or other health programs and routines. You’re motivated to provide, support, and nurture the people you love and to honor the processes that help you and yours thrive. People are drawn to you today – they seem to appreciate all that you do, and find your presence calming and possibly even healing. 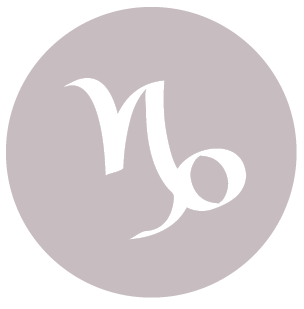 This can be a wonderful day for finding new ways to communicate, dear Sagittarius, as well as to show how much you care about someone through your words or simply the act of reaching out and making a connection. You may be in the position of go-between now. 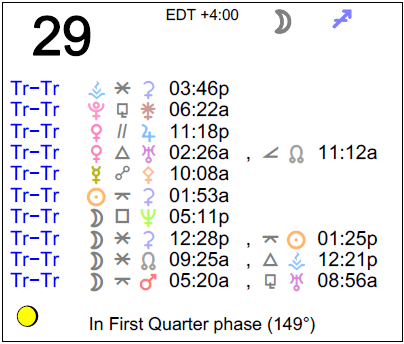 The Moon has moved into your sign, and emotions are heightened. There can be an urgency felt now when it comes to fulfilling your emotional needs, but taming this a little can go a long way towards greater happiness today. Be moderate, but listen closely to the feelings that surface now. 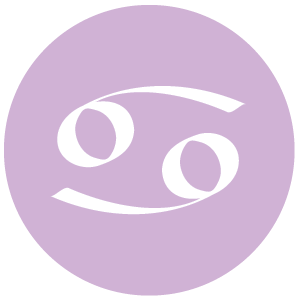 There is a strong focus on making life more secure and fulfilling today, dar Capricorn. A happy and safe environment at home can be a prime motivator now, and you seem to have the support of others and circumstances to find ways to improve your well-being. You can also be experiencing deeper desires and a need for a stronger connection with someone special. The Moon has moved into your privacy zone, and attention is drawn to your inner world as well today. You may need more time alone to think, decide, and process recent events and feelings. 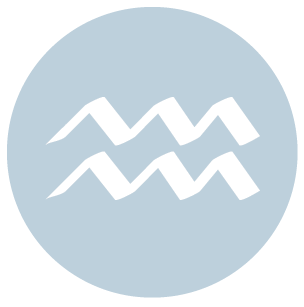 This is a strong day for working on pet projects or studies, dear Aquarius, as you can be super motivated to put time and effort into your work and interests. You have a special way with words today, and you may be recognized for your insight, wit, intelligence, and concern or care. Your ability to get to the point is strong, and your ability to see what others may need is powerful as well. Today and tomorrow are especially good days for meeting new people or enhancing existing relationships with warm, generous energy. 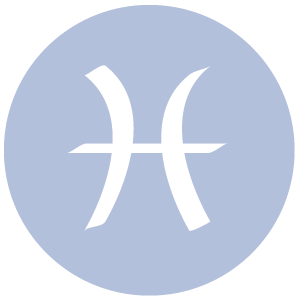 This can be a time when you’re especially motivated to make yourself more secure, dear Pisces, and if this means working harder to make more money, then so be it. You are feeling particularly independent and focused. This is also a good day for releasing resentment or negative feelings in order to move past or beyond an emotionally “stuck” place. Today and tomorrow are particularly strong for letting go so that you can more fully appreciate the good in your life. 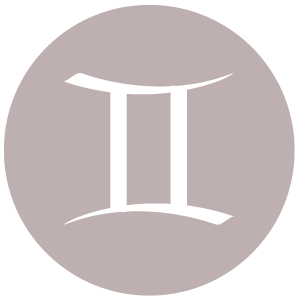 If Your Birthday is June 29th, If Today is Your Birthday full horoscope here. There can be tension and feelings of restlessness or impatience, as what we want to do may not feel perfectly right, or we may be lacking the courage. Avoid taking it out on the wrong things or people. We can derive a nice feeling of satisfaction and fulfillment from tending to our responsibilities, work, or other commitment. We are more able to make sacrifices or put our emotions aside in order to get something important done. Alternatively, we can bring more sensitivity to our practical affairs. This can be a good time to commit fully to something – especially health and healing matters. It’s also a strong time for taking care of domestic matters. It can be difficult to find nourishment right now, as we can be at odds with one another in terms of what we need and crave, and even with ourselves as we are uncertain whether we want to be independent or if we need others. There can be mental tension and disorganization, making this a difficult time to get a clear message across. We may be dealing with failure to see eye-to-eye with others or people failing to listen to one another. This is a good time for experimenting and improvising, as well as trying on new ways of expressing ourselves and relating. We may be re-evaluating relationships in terms of whether or not they are contributing to our personal growth. There could be some disagreeableness or uncertainty. There may be subtle changes in relationships that are confusing now, or the need to make changes and adjustments becomes clear, as tensions, negative feelings, and resentment might be undermining our relationships. This can be a good time to get work done with or for loved ones, as well as for motivation to grow and improve a business or project. Nurturing, protective, tenacious, emotional sensitive, watery, strong roots. Can be overly protective, unwilling to let go, timid, reclusive. You have an emotional need for adventure and independence, and an instinctual urge for travel and exploring. Under stress you will want to go on an adventure. Your mother may be seen as fun-loving and independent. We can have a hard time integrating our emotional needs or feelings with what we think we should do now, leading to some indecision. Resistance. There can be stronger awareness of our responsibilities, or new responsibilities fall into our laps. Emotions may be cooled, and we can appear to be unsympathetic. Our attention is turned to our nest – our families, homes, and anything that makes us feel at home, safe, and secure. We take more pride in these things. We are more inclined to nurture and take care of our loved ones and our pet projects. Sabian Symbol: Rabbits dressed in clothes and on parade. We are more direct, spontaneous, and impulsive now, but can also be too self-focused and impatient. We may be struggling with issues of power and competition. There can be a feeling that external circumstances are undermining our own feeling of powerfulness. Through our encounters and reactions, we may be able to get in touch with our internal motivations. We are curious, communicative, sociable, and possibly easily distracted. We are mentally versatile and adaptable. Sabian Symbol: The head of a youth changes into that of a mature thinker. We are less likely to move straightforwardly towards our desires now. Our emotional moods especially affect the pursuit of our goals. We are a little more cautious and conservative under this influence, but we will fight for, about, or on behalf of those people and things that are dearest to our heart. Sabian Symbol: A cat arguing with a mouse. Inspiration might be found now, and our intuition is strong. There can be letting go of anger, or a softening of the disposition now. Creative arts, particularly physical ones, are favored. Sabian Symbol: A carrier pigeon. We’re open to new energies, approaches, and attitudes. Fortunate events occur as a direct result of our willingness to entertain the unusual and to think outside of the box. We have faith in our ability to make positive changes and improvements. Circumstances are such that we need to make adjustments to our plans and goals. We may need to tame expectations of ourselves and of others if they are unreasonable. Sabian Symbol: Sea gulls watching a ship. Our egos are heavily invested in our relationships during this cycle. We want to take pride in them, and we want to enjoy them fully. Sabian Symbol: An unsealed letter. Sabian Symbol: Beautifully gowned wax figures. Sabian Symbol: Under emotional stress, blood rushes to a man’s head. Sabian Symbol: A large archaic volume. Cnj 07°Cn23 MIRZAM To have one’s say, the announcer. Cnj 17°Ge02 RIGEL ** To bring knowledge to others. Cnj 00°Vi02 REGULUS*** Majestic, success, revenge as downfall. Sun 29° Aries 42' 49"
Moon 07° Scorpio 52' 45"
Mercury 03° Aries 35' 08"
Venus 29° Pisces 16' 45"
Mars 13° Gemini 03' 11"
Saturn 20° Capricorn 26' 14"
Uranus 02° Taurus 21' 45"
Neptune 17° Pisces 43' 00"
Chiron 03° Aries 28' 32"